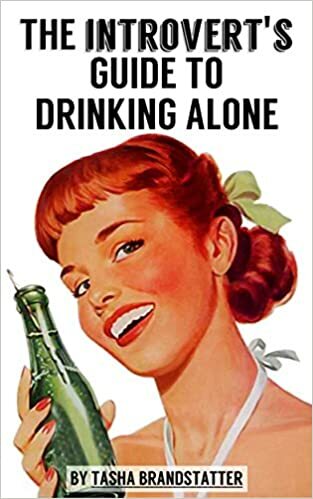 The Introvert's Guide to Drinking Alone – Available in One Week! ... and more! 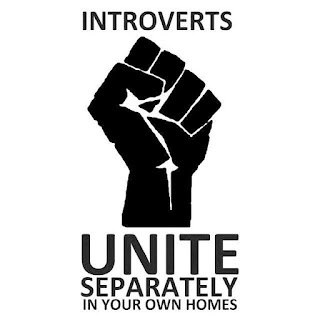 Whether you're INTJ or ISFP, or anywhere in between, you'll want to read this book and join the Introversion Revolution! Add The Introvert's Guide to Drinking Alone to your Goodreads shelf or buy it on Amazon today!